The region of Le Marche, on the east coast of Central Italy, is one that is quickly growing in popularity. Previously something of an unknown, this quiet region with borders connecting to Tuscany and Abruzzo is enjoying more visitors every year, thanks to its beautiful mix of the traditional and the luxury. Beautiful beaches along Italy’s Adriatic Coast will always attract, but people are equally pleased with the serene nature of Le Marche’s rolling hills. Much like Abruzzo’s national parks, Le Marche has a wealth of nature reserves in its relatively small grounds. From the Conero National Park along the region’s coastline to the stunning Sibillini National Park, stretching across 40km of mountain ranges and wild plains, there is plenty of natural lands to explore. Thanks to these locations, the region also boasts plenty of wild and wonderful creatures for nature lovers to discover on a stay at our Le Marche villas – check out these examples of Le Marche’s vibrant wildlife! The Monti Sibillini National Park on the southwest border of Le Marche is home to more than 50 mountain peaks, the tallest of which, Monte Vettore, is nearly 2,500 metres tall! These are some of the most rugged conditions in central Italy and provide great protection for a vibrant range of birds. 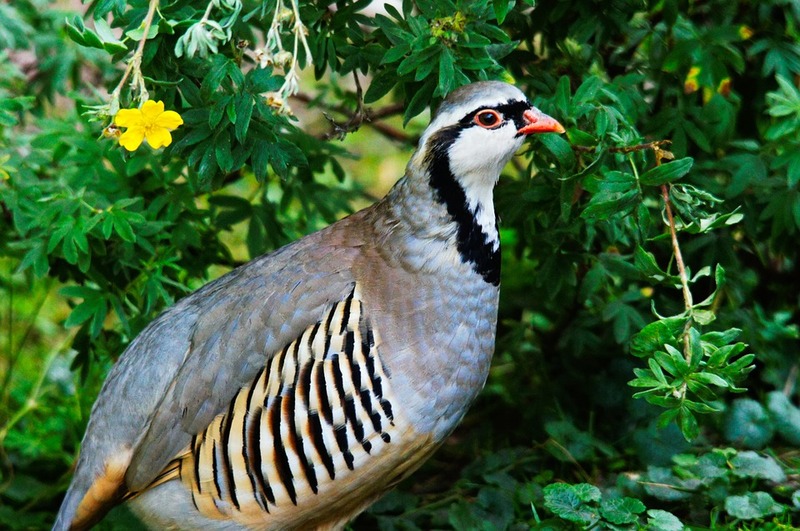 The rock partridge is one of many highlights regarding birds in the region. Part of the pheasant family, this fascinating bird, native to Southern Europe, is very recognisable for its light brown back and puffed belly. It is often more comfortable walking than flying, and will only do so when necessary, so keep an eye out for these birds plodding along during your nature trip! Just north of Sibillini is the Torricchio Natural Reserve, a small, charity funded reserve encompassing the Val di Tazza gorge and accompanying forests. The unique layout of this location has made it a hive for flowers and a range of woodland wildlife, such as badgers and squirrels. The most interesting for visitors, however, is the range of wildcats that call the gorge home. While similar to a typical, domesticated cat, the European Wildcat is distinguishable by its larger build and fluffy tail. 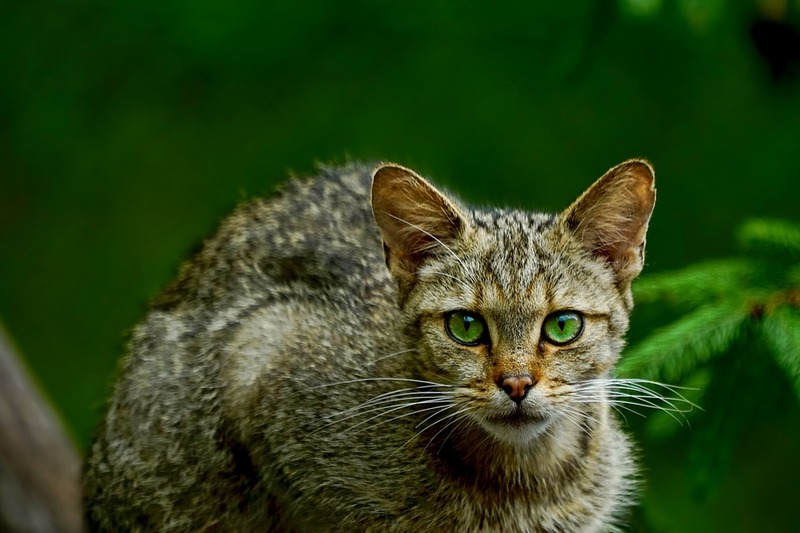 While it may sound simple at first, there is something quite magical about seeing a family of cats run around the Italian forests, making this the perfect little adventure for families interested in local wildlife! The limestone gorges of the Gola della Rossa-Frasassi Natural Park in the heart of Le Marche are some of the region’s most popular locations. The park is best known for the Frasassi Caves, an impressive cave system that is said to be 13km long! However, the park also has a wealth of natural beauty and features a diverse mix of lakes, mountains and woodlands. It is thanks to this variety that the community of wildlife around the Frasassi is so diverse, with birds of prey, forest critters and larger mammals roaming the grounds. 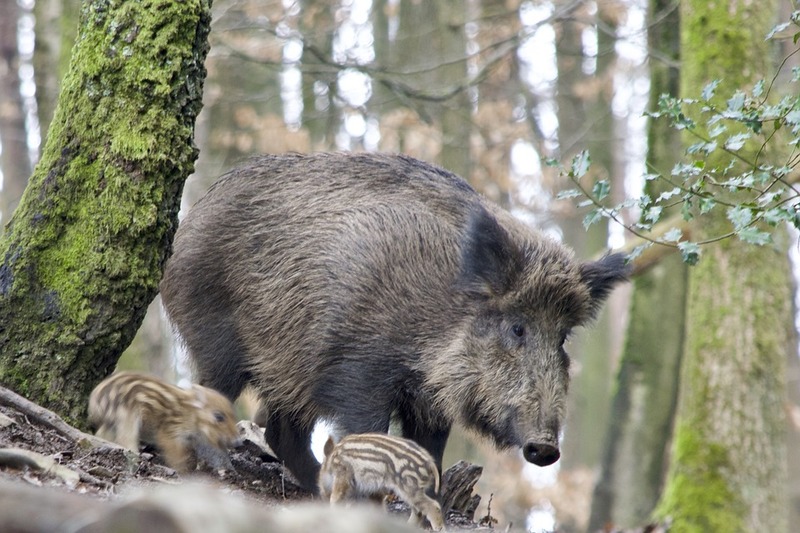 Classed as something of a delicacy in neighbouring Tuscany, the wild boars in the Gola della Rossa-Frasassi Natural Park are given extra protection which has allowed them to thrive. These stocky mammals are instantly recognisable for their brown fur and long noses, while male boars can also have quite prominent tusks. Something particularly special about any trip through the nature reserves of Le Marche is the sheer number of wildflowers you will come across. This is particularly true for the Monti Sibillini National Park, which is home to a spectacular patch of land known as Piano Grande. 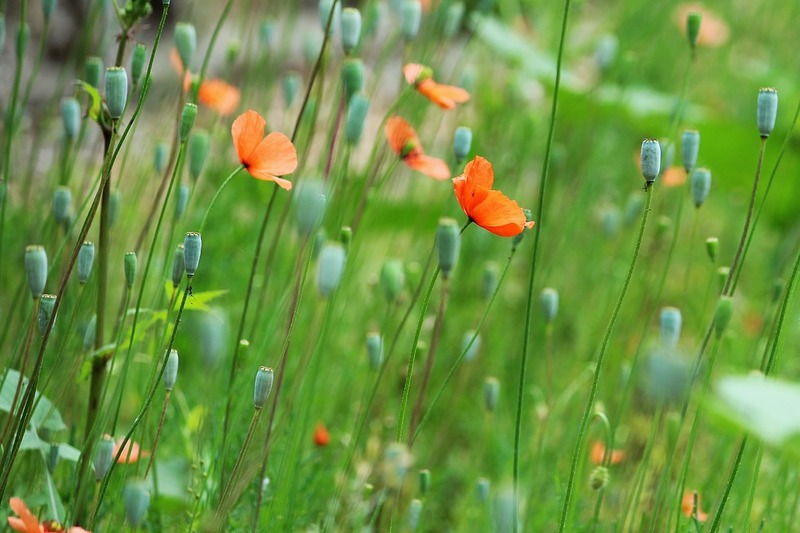 Eight kilometres long and five kilometres wide, this rolling plain is often filled with incredibly vibrant flowers, such as poppies and tulips. Le Marche is a region truly bursting with life, and with so many different landscapes to explore there will be plenty of photo opportunities for those with a sense of adventure! Have you experienced the natural beauty of Le Marche? If so, let us know about your adventures on our social media channels!